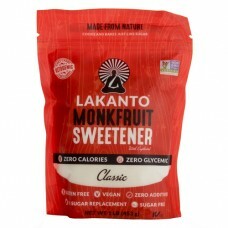 Lakanto Monk Fruit Sweetener is the only zero calorie, zero glycemic sweetener that is just like sugar. It is made from Monk Fruit which was used for centuries in eastern traditional herbalism to increase chi and well-being, earning it the nickname “The Immortals’ Fruit”. Lakanto still grow and harvest Monk Fruit for in the same pristine area and according to traditional and environmental methods. New Zealand's first organically certified raw cacao powderRaw Planet Cacao Powder (250gm) from P..
NEW - Chocolate flavoured liquid stevia. 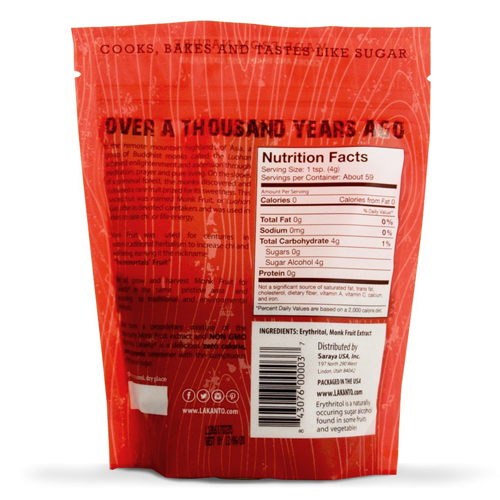 SweetLeaf Liquid Stevia is a natural, con..